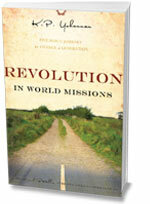 Be encouraged and challenged by these free resources from GFA World. 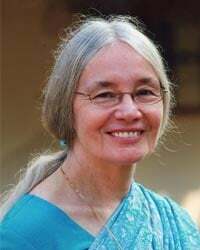 Gisela Yohannan serves the Lord along with her husband, K.P. Yohannan, who is the Founder of GFA World (Formerly: Gospel for Asia). Download individual songs recorded by our staff in the US as MP3 music files. Download an album of exciting Asian music recorded in India and Nepal by Asian believers. In this exciting and fast-moving narrative, K.P. Yohannan shares how God brought him from his remote Indian village to become the founder of GFA World. 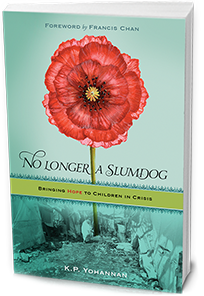 No Longer a Slumdog demonstrates God’s tender mercy at its best! It’s a story of redemption, a celebration of lives transformed from despair to hope.